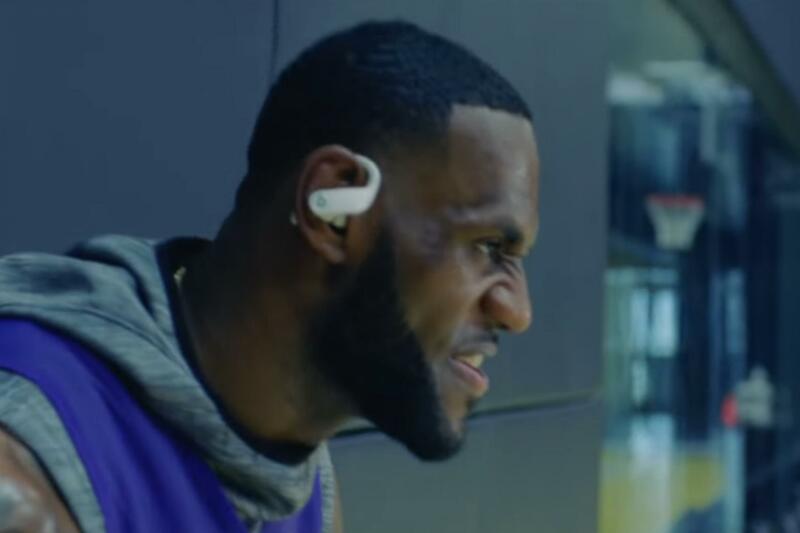 Director Hiro Murai, who's behind Donald Glover and Rihanna's new film "Guava Island" and the music video for Childish Gambino’s "This Is America,” directs the spot, featuring, among others, Simone Biles, Serena Williams, LeBron James, Shaun White, Anthony Joshua and Odell Beckham Jr. training and working out while wearing the earphones with their signature earhook design, to the energetic soundtrack of a a brand-new track from Beck, called “Saw Lightning.” The creative agency behind the film is Zambezi. 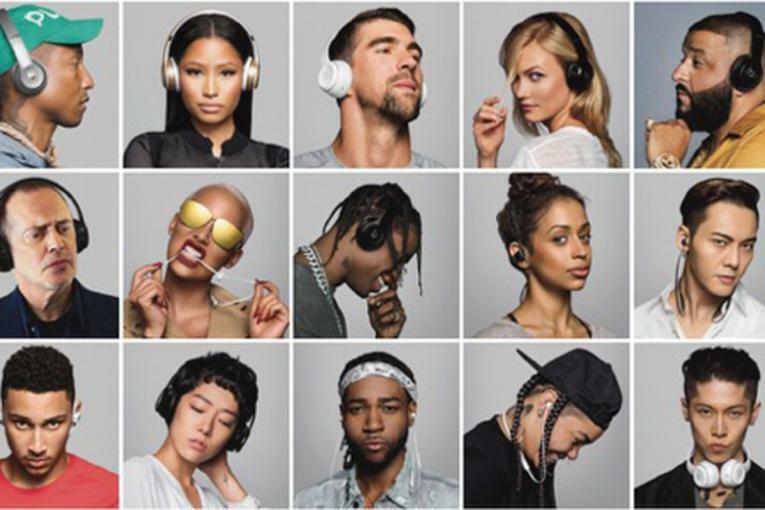 Announced by Beats earlier this month, the Powerbeats Pro earphones are totally wireless and contain an Apple H1 chip for battery longevity as well as access to Siri without having to use an iPhone. The design is also smaller and lighter than its predecessor and is claimed to boast better connectivity They will be available from May via Apple for $249.95.